A New Release From The Prestons. 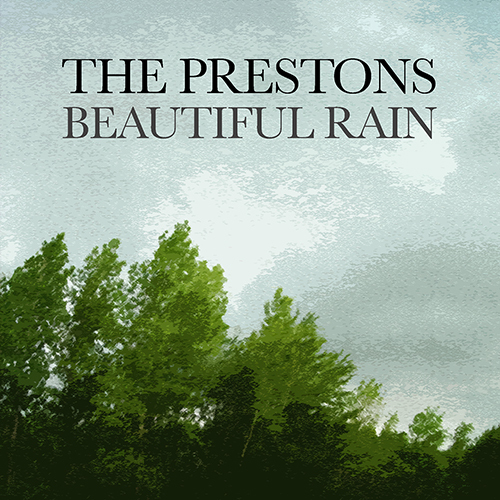 On November 24th, The Prestons launched their latest collection of songs as a free download on their Bandcamp page. Beautiful Rain is a six-song record, featuring three each from Bill and Rick (or Liam and Chard, if you will). 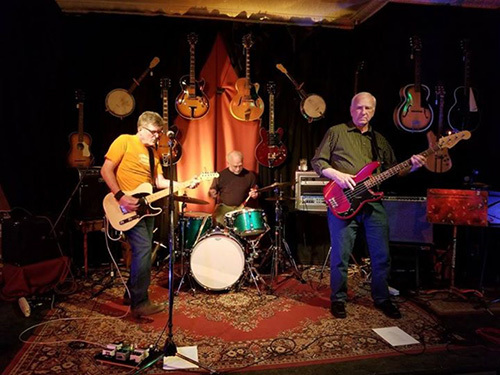 Plans are afoot to release a physical CD sometime next year, very likely come Spring when the duo starts playing shows again. Okay, so much for the third-person press release style stuff. You'll note that I've made some changes over there in the right-hand column. 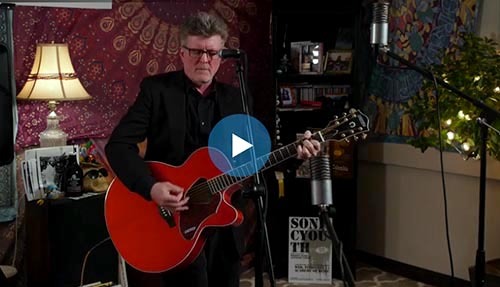 In addition to the links to my solo albums, there are now links to all three albums by The Prestons. I've listed everything in reverse chronological order, with the latest offering on top. Much in the way the blog posts themselves are arranged, come to think of it. Just click on any of the album covers to pop over and download whatever suits your pleasure. My solo releases each have a nominal charge attached, but everything by The Prestons is free. Bill and I never connected the page with any payments account, so we decided to continue along that same altruistic path with Beautiful Rain. In the meantime, stay warm through the next few months, and enjoy the Winter holidays. We'll see you in the Spring.